Plumbing On-Tap Worthing designs and provides full installations of new bathroom and shower suites. We will work with you to design your ideal suite, keeping you informed throughout any project and minimising any inconvenience to you. 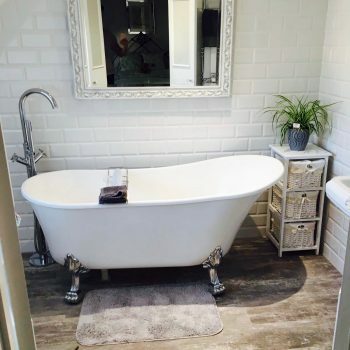 Whether you are looking to completely refit your bathroom, or do a modest remodel, our experienced plumbers have designed and fitted a variety of suites across all types of budgets. We can work with you no matter the size of your budget, or the scope of your project. Our goal is to provide you with an attractive bathroom suite that will operate efficiently and reliably. 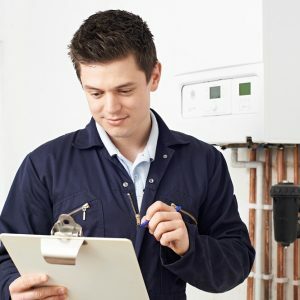 If you need inspiration or advice, our Worthing plumbers will show you projects we have done in the past to help you decide what could work for your property. Plumbing On-Tap Worthing can fit, remove, and refit all sanitary ware, plumbing, and electrics in your bathroom suite, as well as install flooring and tiling, carpentry, and plastering. We can even assist with adding a variety of decorative features to infuse personality into your bathroom suite. Our plumbing specialists work with you at every stage of the installation to ensure all your needs are met. We can also fit all types of showers, including electric, mixer, power, and digital showers, along with all shower components, including: shower doors, taps, pumps, and plugs. We believe in using nothing less than the top-quality, most reliable and trusted brands, so that your end product is efficient and effective. If necessary, we can also refit water pipes to improve your shower drainage. Regardless of the issue you may be experiencing with your bathroom or shower, our Worthing plumbers can provide the necessary repair. Whether your shower is leaking, or seals have worn or dislodged, we can help. We can also: repair bath waste leaks, replace shower heads and hoses, re-silicone components of your bathroom or shower suite, and repair and replace pumps. We can handle replacement and refinishing of bathtubs, as well as damaged or missing bathroom and shower tiles. We also offer power flushing service that will improve circulation in your bathroom or shower suite by removing any blockages and deposits in water pipes, as well as radiators and other components of your water and heating systems. Plumbing On-Tap Worthing provides free, no obligation quotes for any of your bathroom and shower needs. We offer competitive and affordable prices, and our bath and shower specialists serve Worthing and surrounding areas . Call us at 01273 723600 or 01903 660093 to learn more about our bath and shower services, or email us at office@ontap-group.com. You can also complete our online contact form to receive a free quote or request more information. 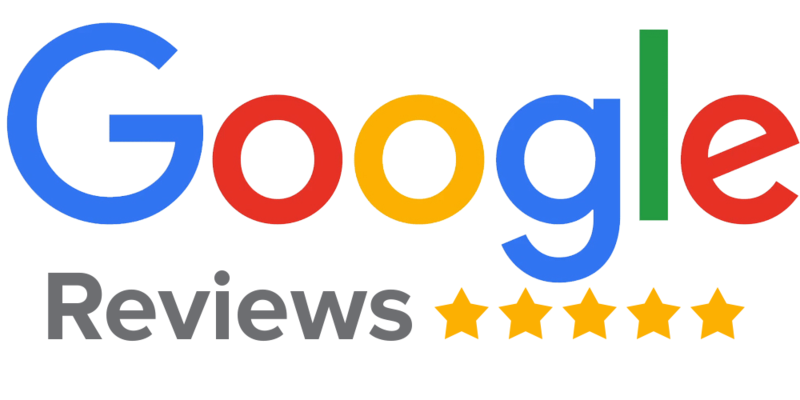 Give us a chance and you’ll soon see why we are the best plumbers in Worthing.